We’ve never been a hiking family, but we wanted to do something completely different for Easter this year, so we ventured across the Tasman to New Zealand to do one of the finest walks in the world, the Milford Track. It’s never too late to start, right? With Mum, her partner (and the man I fondly refer to as my Dad) David, and his four children (Charlie, Will, Edwina and Harriet – all like wonderful brothers and sisters to me) in tow, I pictured us a little bit like the Von Trapp family, waltzing through the wilderness at a leisurely pace having a gay old time. This ‘tramping’ (the Kiwi term for ‘hiking’ we came to know and love) adventure was a lot more challenging than we anticipated though. Well okay, we were in fact ‘glamping’. Part of a guided trek, we slept in lodges each night, ate like kings with three course dinners, beer and wine on offer, cooked breakfasts, showers, washing facilities and a drying room. But we did have to carry our packs, which wasn’t easy for the smaller members of the group with a tendency to over pack (yes, mainly us ladies). The Milford track is a 52 kilometre walk through the heart of the breathtaking Fiordland National Park, a world heritage area in South West New Zealand. 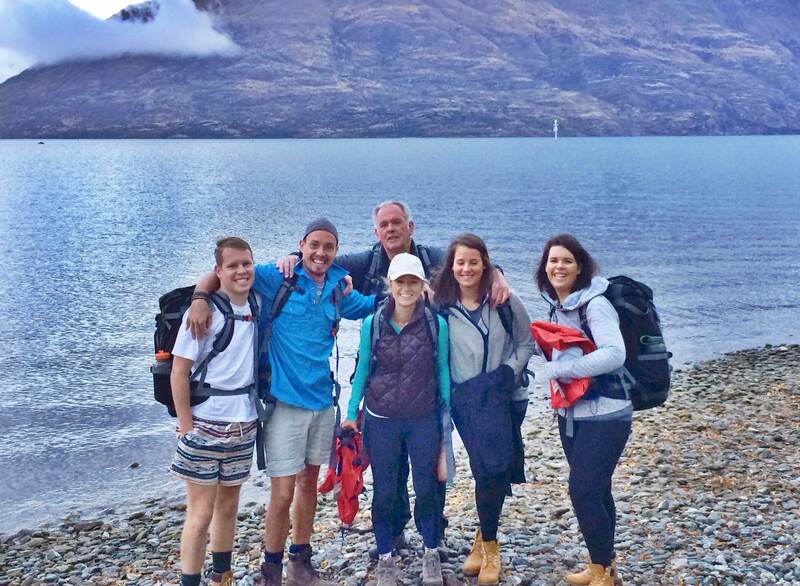 We did it as part of a five day/four night guided walk from Lake Te Anau to Milford Sound, which is described by Rudyard Kipling as the ‘8th wonder of the world’. 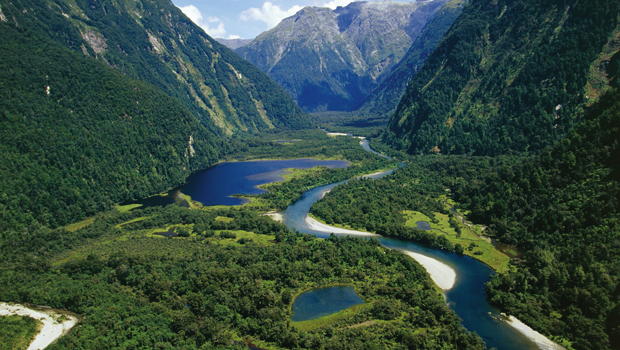 Fiordland was formed 14,000 years ago by melting glaciers which carved their way through leaving broad, flat u-shaped valleys surrounded by towering near vertical 4000ft walls. 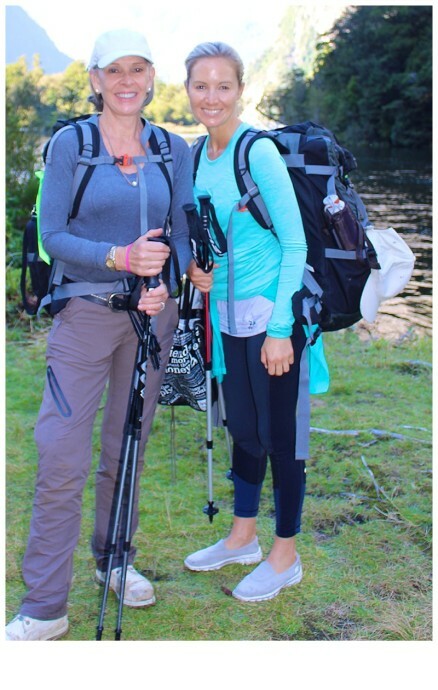 The walk takes you through awe-inspiring scenery with pristine lakes, rainforest, and cascading waterfalls – I think I saw more waterfalls in those five days than I will in my lifetime. The first full day of hiking was a 16 kilometre walk along the valley floor, much of it spent in awe and admiration of our surrounds. 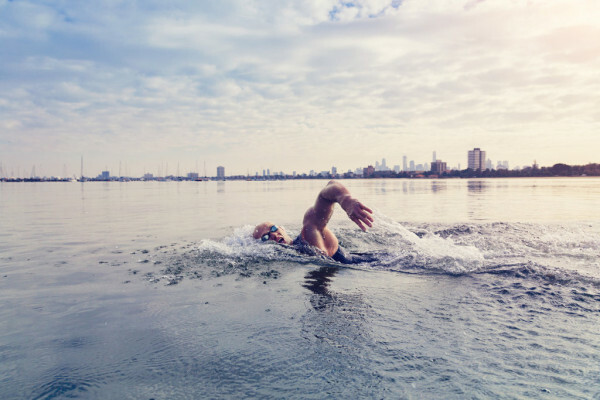 The weather can be wet, wild and unpredictable but we were lucky enough to have sunshine and blue skies, with the boys swimming in the lakes along the way. 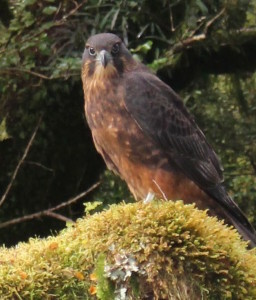 And we had the fortune of a rare up close and personal sighting of the New Zealand falcon. The second day is the toughie and the one that had us feeling a little uneasy going to bed the night before. Looking up from our lodge we could see the Mackinnon Pass sitting high in the cloud at 1100 metres above sea level. The gale force winds and rain forecast for that afternoon gave us every bit of incentive we needed to climb the 3.2 kilometres up an uneven, rocky track of 11 zig zags to reach the top as quickly as we could, while also making sure we stopped every so often to appreciate the scenery (for those who don’t get vertigo) which was so dramatic and spectacular I felt like I was on the set of Lord of the Rings. As hard going as it was, it was worth every step of that climb for of the valley for the view we were rewarded with at the top of the valley had walked the past few days. It quite literally took my breath away. After stopping for lunch in a hut and taking a moment to admire the view from one of the top 10 most scenic loos in the world, we began the 900 metre descent with the added challenge of the predicted rain and gale force winds which had set in as we reached the top. An early tumble thanks to a gust of wind and the weight of my back pack as I set out on the downward journey was a very timely reminder of the care needed to take every step of the 5.6 kilometres down to our lodge for the evening. 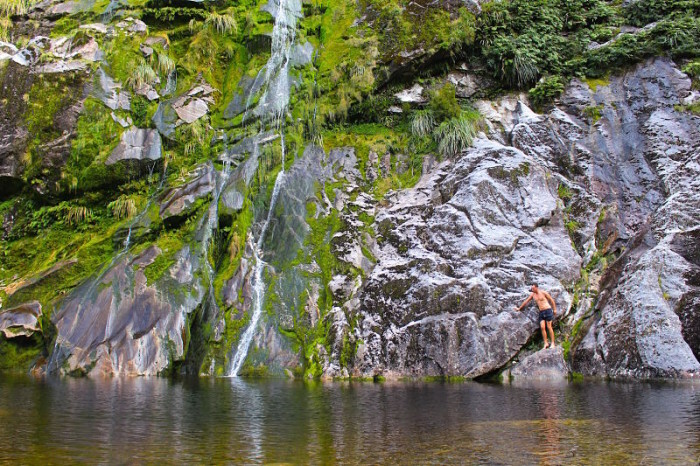 They say it is only when it rains and water cascades down the steep mountain sides that you have truly experienced the magic of the Milford Track. After hiking our little hearts out for seven odd hours and with the torrential rain that had settled in for the evening, we thought we couldn’t take another step. 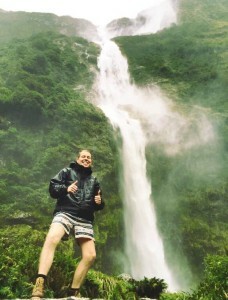 But the opportunity to see Sutherland Falls – New Zealand’s highest waterfall – in all its glory was one we knew we’d regret not taking, so a few of us donned our wet weather gear and made the one and a half hour return journey to see the world’s fifth highest waterfall. We may have resembled drowned rats, but we cared not a bit, such was the exhilaration of seeing this spectacle of nature in full flight, with the thunderous force of the water crashing down from 580 metres above. The final day of hiking although relatively flat, was 21 kilometres which seemed like an eternity with aches and pains from the previous two days, but this was a time for keeping on keeping on, not complaining, with the promise of the 8th wonder of the world awaiting us at the end of the track. And wasn’t she a beauty. With the iconic Mitre Peak rising 1,692 metres high, clouds floating around the peaks like fairy floss and the waterfalls flowing from hanging valleys dwarfing us mere river boat cruisers below, it really was a site for sore eyes. Though we all agreed that it wasn’t quite as spectacular as what he had seen on foot. How did we fare as a family? It was great to have a holiday where we achieved something together. Being parted of a bigger group meant we could all go at our own pace and weren’t in each other’s space 24/7. We met wonderful people, had lots of laughs, and were able to truly enjoy and appreciate each other’s company without the distractions of technology. The only real bone of contention was who ought to be helping who with weight distribution of our packs – with one family member (who will of course remain unnamed) even resorting to a cash payment all in the name of carrying a lighter load! 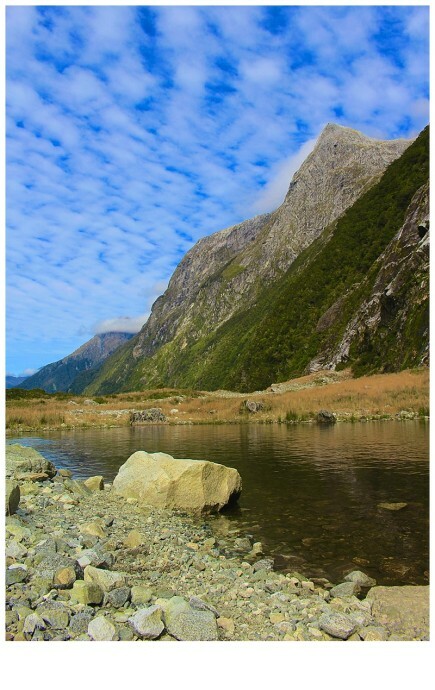 You can do the Milford Track independently, but with only 40 independent walkers permitted on the track at a time you need to book. While there are lodges for independent walkers comprising of beds, gas, toilets and cooking facilities, there are no showers, you need to carry your own food and waste, and no friendly guides to keep you safe and in fits of laughter throughout the trip. 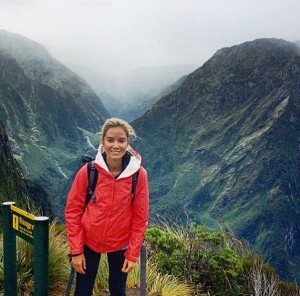 Ultimate Hikes is the only company permitted to operate multi-day guided walks on the Milford Track and I couldn’t recommend their team highly enough. 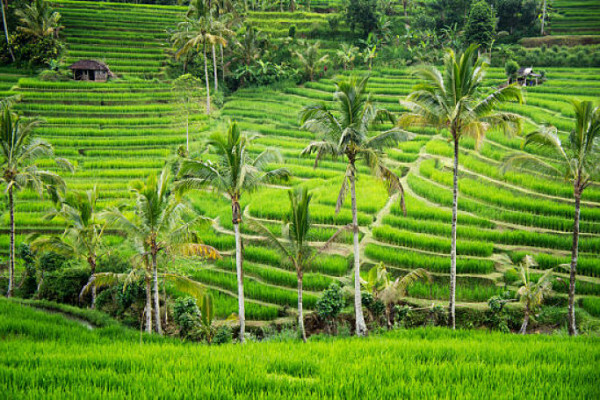 In addition to providing a wonderful, safe, informative and entertaining hiking experience they are committed to minimising their impact on the environment by reducing, removing and recycling, reducing energy consumption, increasing water efficiency, using sustainable products and supporting conservation initiatives. 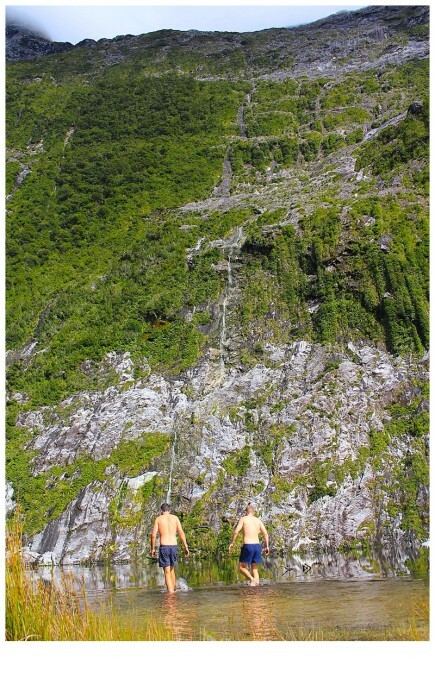 Hiking season for the Milford Track runs from November to April to each year. 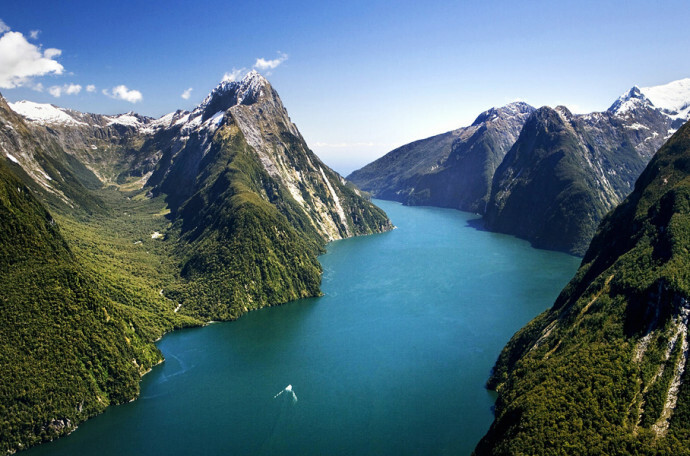 A little bit of trivia: Milford Sound is actually a fiord, but was named a ‘sound’ by the early explorers who were unfamiliar the concept of a fiord. Thinking about a trip to New Zealand? 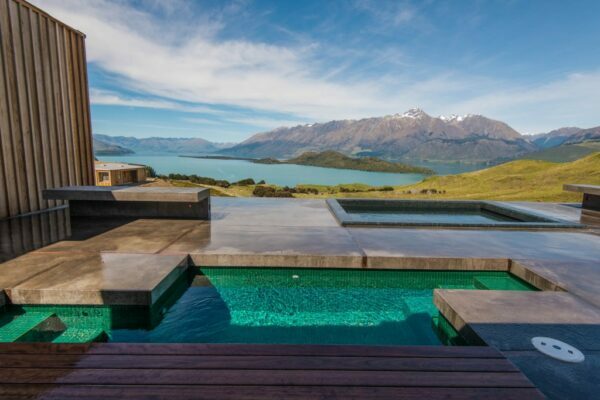 Check out my stories on Queenstown and the amazing Aro Ha retreats. Zara, I’m all inspired! I’ll just have to convince the rest of my little family……..but your photos should do it – stunning. Thanks for such a gorgeous escape at the end of a loooong week. Thank you a bunch for sharing this with all folks you really recognise what you are talking about! Bookmarked. Kindly additionally talk over with my site =). We can have a hyperlink alternate contract among us! May I simply say what a relief to find someone who truly understands what they are talking about on the internet. It’s surprising you aren’t more popular since you certainly possess the gift.